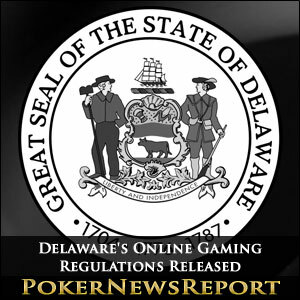 Delaware released its proposed regulations concerning its online gambling regime that is on schedule to launch in late September. Totaling 27 pages, the regulations are now open to a public comment period through the end of July. Delaware gaming officials will take worthwhile comments into consideration before finalizing the statute. The proposed regulations arrive more than one year following the enactment of the Delaware Gaming Competiveness Act of 2012. Known as The First State, Delaware was first in approving legislation for a full menu of online casino games, as well as poker. That historic signing of the bill followed Nevada, whose gambling scheme is currently limited to poker only. New Jersey has since also joined the mix with the approval of online poker and gambling in February. 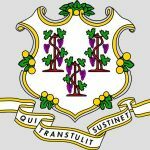 With the exception of New Jersey, bad actor provisions have been finding their way into the regulations of most states who have either enacted or are proposing online gaming legislation. The language in Delaware’s proposed regulations is worded somewhat differently. There is no actual bad actor clause, instead giving the state’s Division of Gaming Enforcement sweeping authority to either approve or reject any applicants. 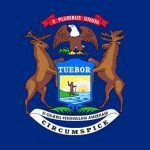 Part of the criteria used for such determination includes previous felony convictions or crimes related to gaming in the past ten years. Also, any associations with a company or individual found to be short in the moral character department will be reason enough to exclude any such applicant. Another key element to the proposed regulations comes in the form of license applicants who have already been approved by gaming officials in other states such as New Jersey and Nevada. If Delaware regulators determine that the applicant has passed the muster in other states under similar stringent requirements for licensing, certain steps of the licensing processed may be skipped in the name of efficiency. The Delaware State Lottery has been tabbed to oversee all of the online gambling operations in The First State. Two months ago, a joint bid put forth by Williams Interactive, Scientific Games and 888 Holdings was chosen as the state’s primary vendor for its Internet gaming scheme. However, other service providers will be needed to complement the offerings of the primary vendor triumverate.